When someone passes away, their property, assets, and other personal belongings are usually transferred to the beneficiaries listed in his or her will. This process is referred to as probate. Probate can also used to describe the process by which the decedent’s assets and property are gathered and accounted. This includes paying any creditors, estate taxes and other debts, and then distributing the remainder of assets to the heirs. When a will is not official, filed, done corectly or assets area disputed then in most cases, states have a Probate Court and the estates or person's assets are determined by probate court to where and whom should get them. This may take years and a lawyer that works with wills and probate should be consulted. Do you need assistance regarding probate law? Our lawyers can help. 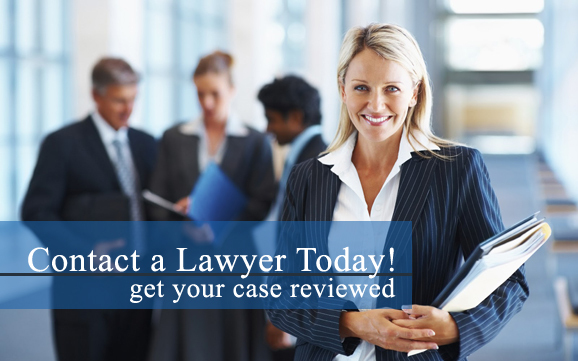 Contact our probate attorneys today! After a decedent’s will is verified as the valid, final dispositive statement of the decedent, the individual or institution appointed to be in charge of the probate estate process is determined. The executor named in the will then manages this process, and probate provides a more organized system for administration of the estate. In cases where there is no will, a personal representative is appointed by the probate court to oversee the procedure. In certain situations, even when there is a will, the executor is also referred the personal representative. The executor is liable for performing their administrative responsibilities in a legal and fair manner. The executor is also entitled to receive a reasonable commission or fee. Probate law usually encourages or provides for partial distribution during the period of administration. During this time, assets or property may be distributed instead of being sold. Additionally, inheritance tax laws frequently place the executor or personal representative in charge of filing and making tax payments. As such, the choice of an executor is a vital one. Are you or a loved one in need of legal assistance regarding probate law? Contact our probate lawyers today if you need help with the probate process. The probate and the estate planning process can be a long, time consuming ordeal. Probate codes and trust laws vary by state and require compliance with legal procedures, modern accounting methods and proper disclosures to courts and heirs. Many states require executors who are going through the probate process to hire a lawyer who is specialized in estate administration or probate. An executor of an estate is considered a fiduciary and has specific duties and obligations.